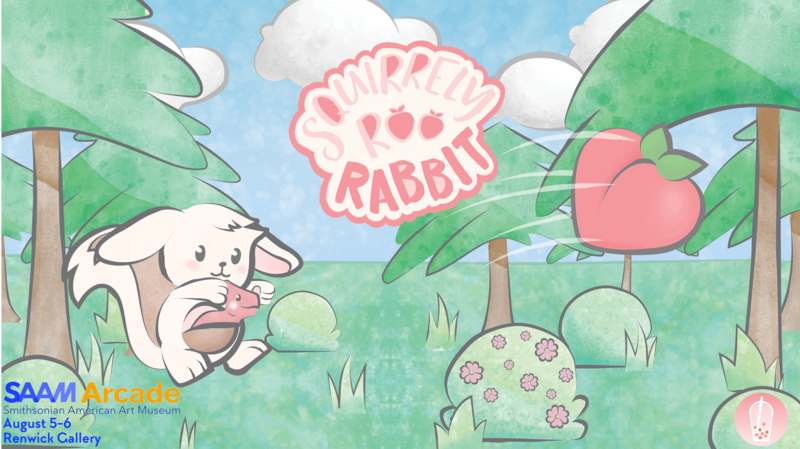 In less than two weeks, Boba Studios will present Squirrely Roo Rabbit at SAAM Arcade, an annual event hosted by the Smithsonian American Art Museum. SAAM Arcade is a FREE, public event at the museum's main building in Washington, D.C. The event holds more than 100 games from AAA to Indie, as well as workshops in the MacMillan Education Center, and concerts in the McEvoy Auditorium. We hope to play with you soon! Happy Holidays from Boba Studios - NEW BUILD!